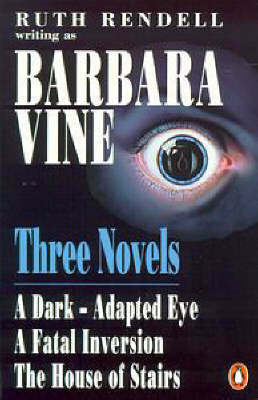 The prize-winning classic that 'changed the thriller landscape', with a new foreword from Val McDermid. VERA HILLYARD. AUNT. MOTHER. MURDERESS. Faith Severn's life has long been overshadowed by the mystery surrounding her aunt. A respectable woman who committed a crime so terrible she was hung for it. Now, the time has come to piece her story together. What secret caused two devoted sisters to turn from love to hate? And was Vera born a killer. . .Or was she driven to it? 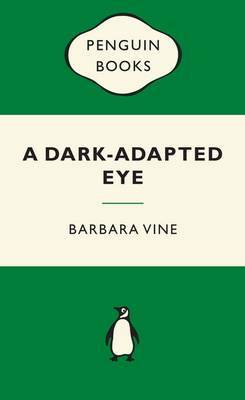 A Dark-Adapted Eye is a modern classic. If you enjoy the crime novels of P.D. James and Ian Rankin you will love this book. 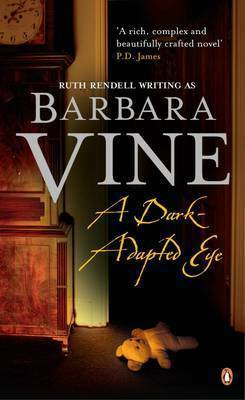 Barbara Vine is the pen-name of Ruth Rendell. She has written fifteen novels using this pseudonym, including A Fatal Inversion and King Solomon's Carpet which both won the Crime Writers' Association Gold Dagger Award. 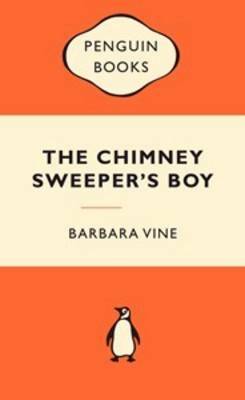 Her other books include- A Dark Adapted Eye; The House of Stairs; Gallowglass; Asta's Book; No Night Is Too Long; In the Time of His Prosperity; The Brimstone Wedding; The Chimney Sweeper's Boy; Grasshopper; The Blood Doctor; The Minotaur; The Birthday Present and The Child's Child. 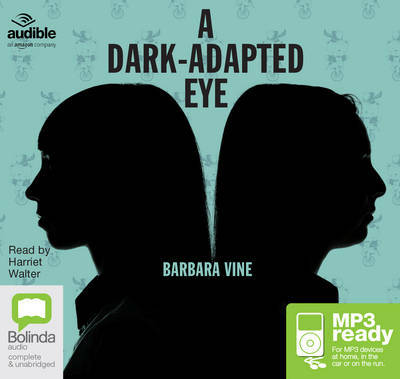 Buy A Dark-Adapted Eye by Barbara Vine from Australia's Online Independent Bookstore, Boomerang Books. 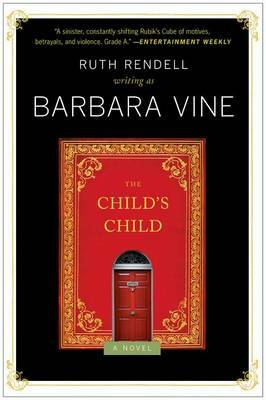 Barbara Vine was the pen-name of Ruth Rendell, and Viking published all of her books under that name. Rendell was an exceptional crime writer, with worldwide sales of approximately 20 million copies, and regular Sunday Times bestsellers. 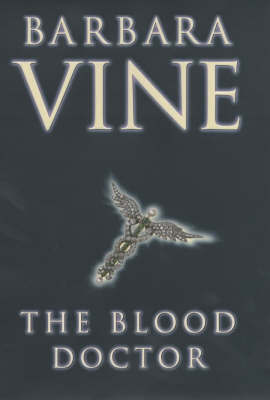 Rendell won numerous awards, including the Crime Writers' Association Gold Dagger for 1976's best crime novel with A Demon in My View, a Gold Dagger award for Live Flesh in 1986, and the Sunday Times Literary Award in 1990. 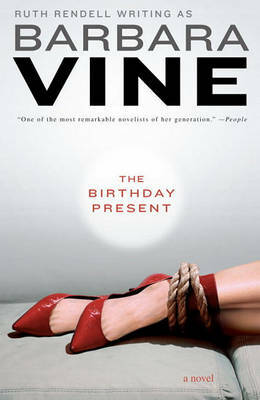 In 2013 she was awarded the Crime Writers' Association Cartier Diamond Dagger for sustained excellence in crime writing. In 1996 she was awarded the CBE and in 1997 became a Life Peer.Ruth Rendell died in May 2015.